A survey done by the UN at the La Picota Prison in Bogotá, found two prisoners with tuberculosis, a infectious airborne disease. UN researches have performed examinations at the “La Picota” prison in Bogotá. They found two sick people. Due to prison overcrowding, the disease is highly contagious. 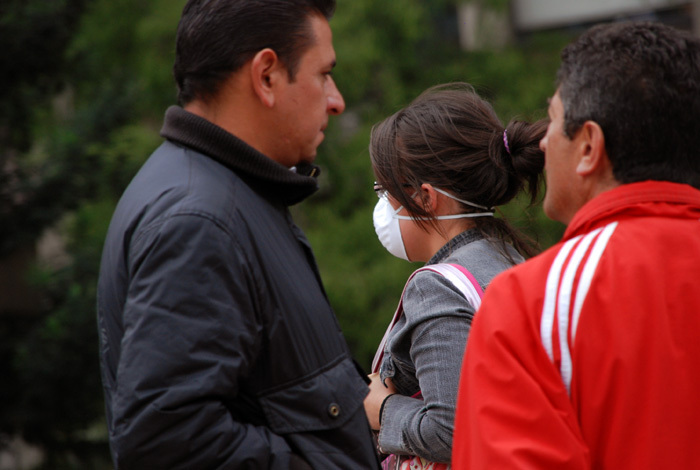 This airborne disease can be contagious. “It’s alarming because there could be many more, with the aggravating circumstance that prisoners do not have easy access to healthcare services. They need to be very sick before guards will take them to a physician. We examined approximately 3,300 prisoners, and the most important finding was prison overcrowding. It is very easy for sick people to spread the disease to those around them”, says UN Medical Faculty Microbiology Department Professor Martha Isabel Murcia Aranguren. “Tuberculosis is the greatest cause of death in prisons, due to the fact that transmission increases with overcrowding. In addition to bad circulation, delayed treatment, lack of access to basics such as clean water, soap, and safety elements such as condoms and sterile syringes, combined with dirty clothes, inadequate infection control, and the uncontrolled movements of prisoners which hinders treatment follow-ups”, are some of the findings of the survey. The field work took one month, during which the research team and students of the Medical Faculty examined the prisoners. Those who stated that they had had a cough for more than two weeks were considered symptomatic, and were submitted to a medical exam. They were also asked to provide sputum samples (the secretion people eject when they cough). The disease is spread when someone infected with tuberculosis coughs, expectorates or talks. 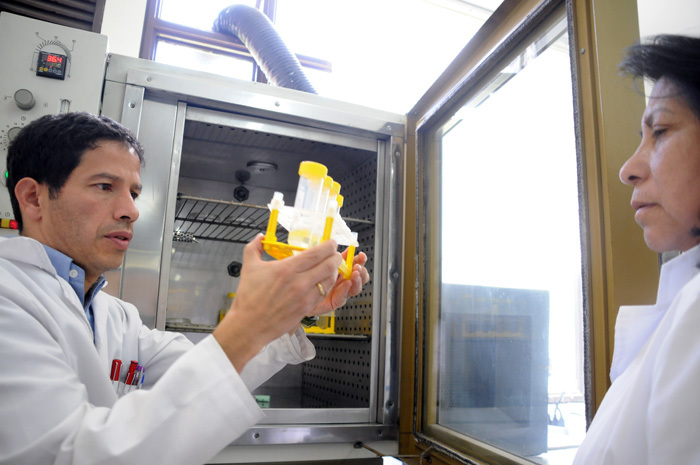 The professor says that the immunological system of a prisoner is weakened due to the harsh environment, and therefore highly susceptible to disease. 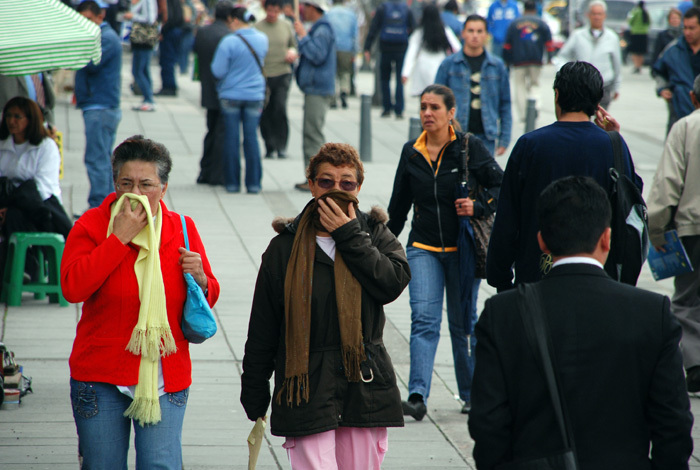 In Colombia, tuberculosis is an endemic disease. 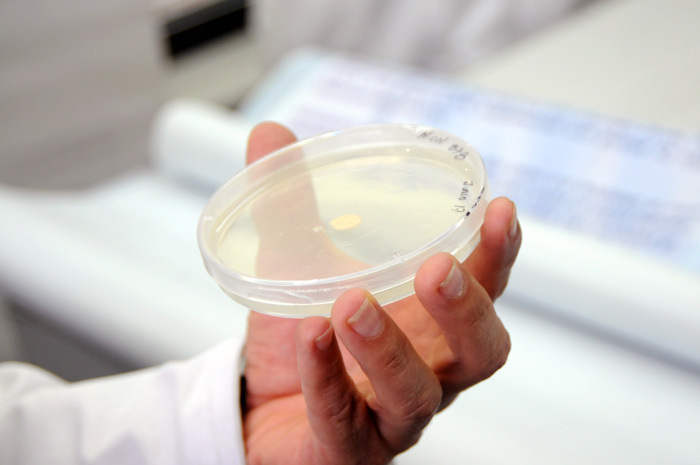 People in Colombia older than 18 years of age are considered as having been exposed to the bacteria at least once in their life. The research indicates that even though someone in contact with a tuberculosis-infected person, might get infected, not everybody falls sick. Nevertheless, people’s immunological defenses may weaken with diseases such as cancer or HIV, which then causes the bacteria to become active. The study was carried out in the year 2010, and the results will be published during the technical cooperation agreement between the Ministry of Social Protection, the Pan American Health Organization (PAHO) and the UN. Researchers are proposing that they train prisoners to be health promoters in each cell block so that they could help detect prisoners with frequent coughing symptoms. Then they could also follow up by taking samples, and have them tested in a more timely manner. The professor says that they would like to perform a follow-up study, and examine prisoners as they arrive. That is, take thorax X-rays in order to learn their health status when they arrive at the prison. Also to perform the Mantoux screening test, in order to find out which prisoners are already infected with tuberculosis, and perform follow-up over a three-year period. That would be the ideal situation. However, she says that there are many difficulties with this, because prisons don’t have X-ray machines, and taking prisoners to hospitals or alternatively, taking machines to prisons, is not easy. Lastly, she highlights the need to have areas to isolate the sick.